Born in Italy, this nun founded the Missionary Sisters of the Sacred Heart in 1880 and sailed with them in 1889 to the United States, where she began mission work among poor Italian immigrants. 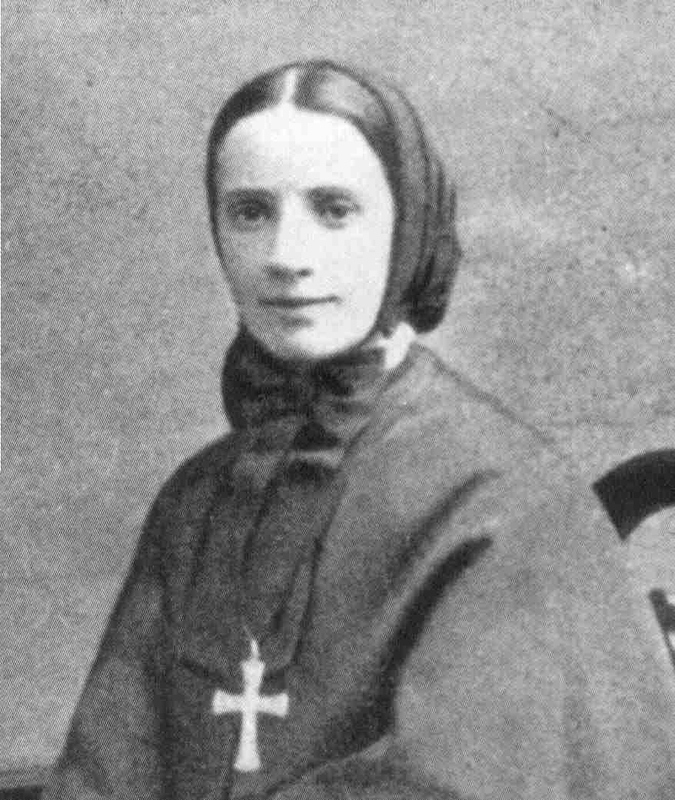 She subsequently traveled throughout North America, South America, and Europe, founding 67 mission houses in addition to schools, hospitals, and orphanages. She was naturalized as a U.S. citizen in 1909, and was canonized on July 7, 1946.